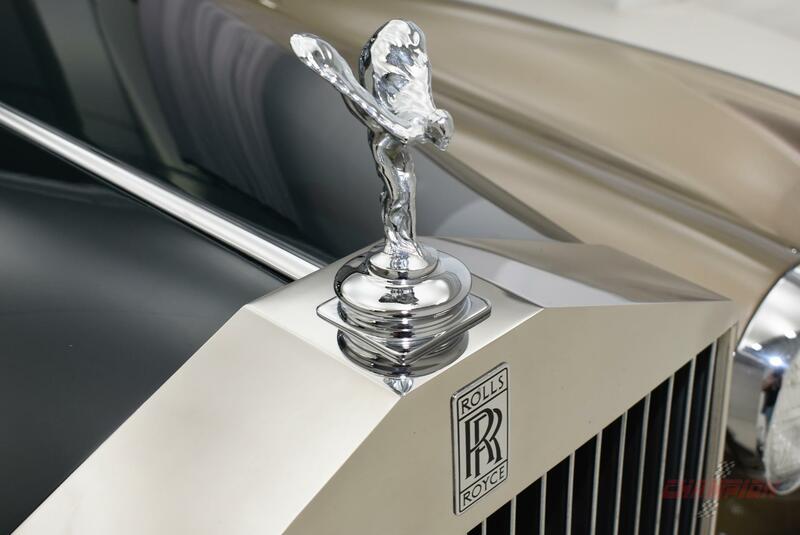 For close to a century, the Rolls Royce name has stood for refined luxury and exceptional automotive engineering. This brand is known for handmade elements, which appeals to wealthy individuals who demand the finer things in life. Because these vehicles are mass produced, a very limited number are produced each year. The Silvercloud is among the more popular and recognizable models that this automaker has created. Its production run spanned from 1955 to 1966, and 7,372 vehicles were manufactured during this period of time. The Silvercloud II accounted for 2,417 of these vehicles, and it ran between 1959 and 1962. If you are in the market for a used Rolls Royce Silvercloud, the Silvercloud II from 1960 is an excellent option to take a closer look at. You may find that it carries the luxurious style that you are searching for, and it pairs this style with undeniably smooth and powerful performance capabilities. With a visit to Champion Motors International serving New Jersey New York, you can explore the 1960 Rolls Royce Silvercloud from bumper to bumper during a test drive to determine if it is the right classic luxury car to take home soon. If you have viewed the 1960 Rolls Royce Silvercloud in New York previously, you may be aware that this classic luxury car has eye-catching style that differentiates it from anything else that has been on the road over the years. It is available in your choice of a two-door convertible or a two-door coupe, and both of these variations can accommodate five passengers. On the front end, you will find heavy chrome accents on the signature rectangular Rolls Royce grille, the prominent hood ornament, the classic bumper and the rounded headlights. 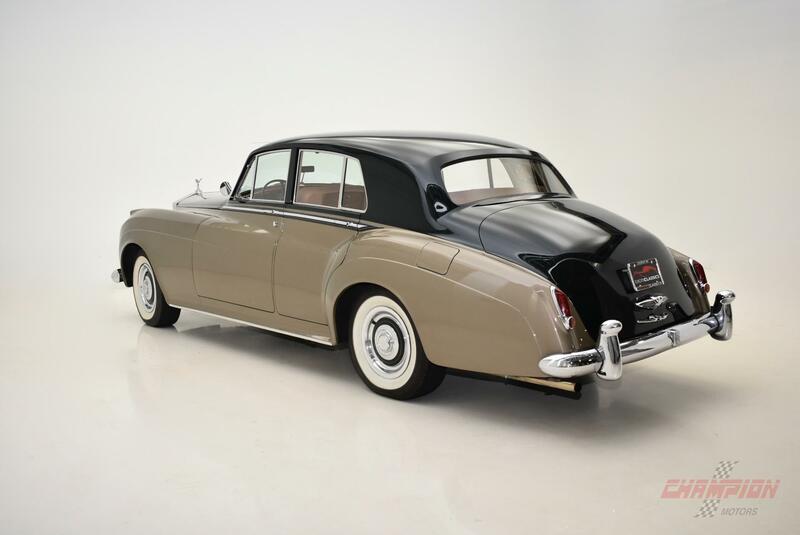 From the side view of the 1960 Rolls Royce Silvercloud, you will notice that the front end has a thick, solid presence, and the vehicle gradually fades downward as the eye moves toward the back of the vehicle. This angular look creates the appearance of sophistication and power. A pronounced cabin area and a classic design on the chrome wheels add to the undeniable regality of this car. This also ensures that there is ample space for passengers to feel comfortable while riding in the car. 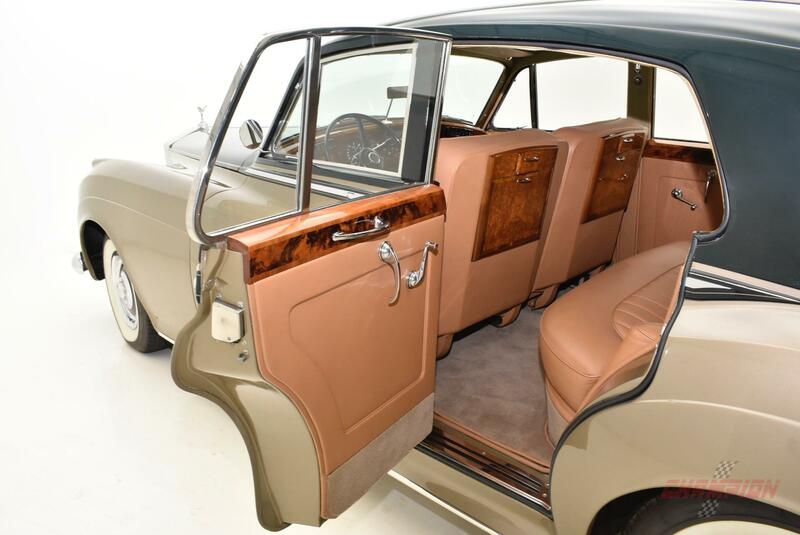 When you stop by Champion Motors International serving New Jersey New York to admire the used Rolls Royce Silvercloud in person, you will immediately notice that the interior is outfitted with a bench-style seat in the front and rear areas. A fold-down armrest in the front and the rear as well as sculpted armrests on the doors add to your comfort. 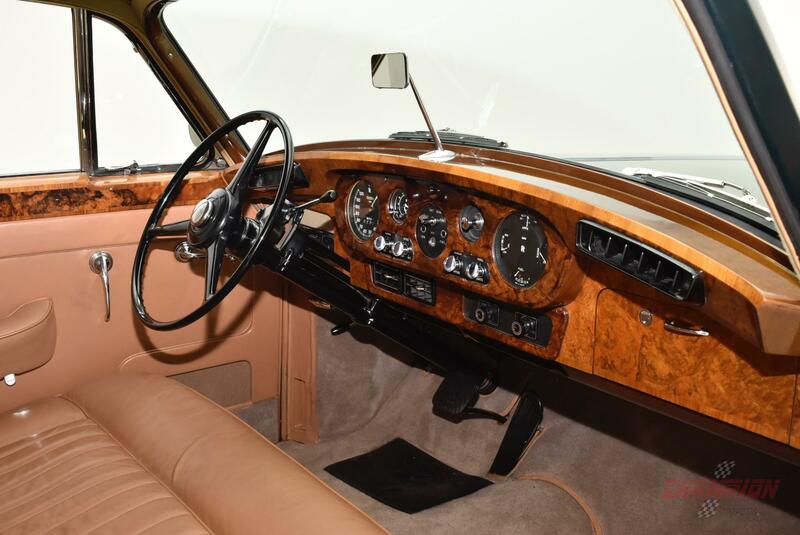 Throughout the interior, wood trim combines with the leather material to give the mark of luxury. Rear passengers may benefit from a fold-down tray made out of real wood that can be used to serve beverages, to address work tasks while traveling down the road and more. The steering wheel is exceptionally large, and it is the most dominant feature in the front seat. A modest number of features adorn the dashboard to create an uncluttered, refined look. The 1960 Rolls Royce Silvercloud in New York has a standard climate control system as well as a sound system. Blue interior lighting elements add to the vehicle's charm when driving at night. Many people choose to purchase the 1960 Rolls Royce Silvercloud in New York because of the vehicle's luxury or because of the clout associated with owning a Rolls Royce. However, this is also a performance-based brand. The 1960 Silvercloud introduced the V8, 6.2-liter engine to the vehicle. This was a heavy engine, so its introduction pushed the vehicle's weight to more than two tons. Nonetheless, the engine was powerful enough to generate speeds up to 114 miles per hour and to improve acceleration capabilities. Acceleration was also improved. In fact, the vehicle could accelerate from a dead stop up to 60 miles per hour in less than eleven seconds. Your test drive of the 1960 Rolls Royce Silvercloud soon gives you a wonderful opportunity to experience the incredible power and combined luxury of the Silvercloud model. 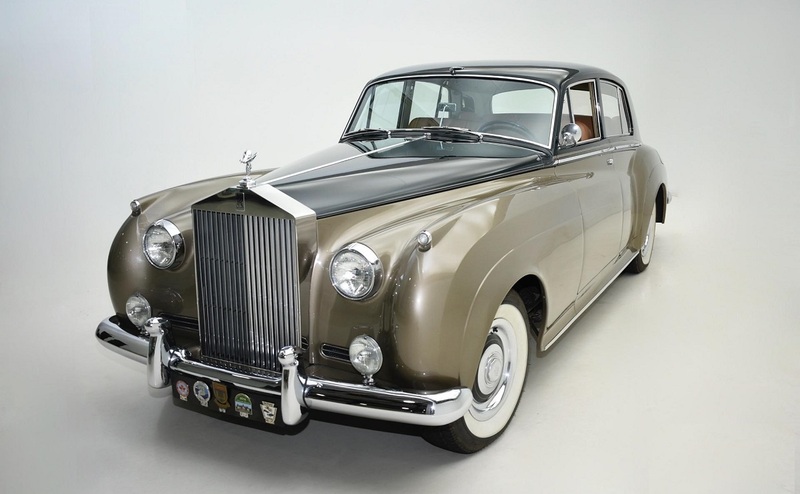 Vehicles from this era had minimal safety features, and this holds true for the used Rolls Royce Silvercloud from 1960. This stunning luxury car introduced power steering to the brand's customers for the first time. It also included a handbrake warning light and a flasher indicator for the headlamp switch. The vehicle's frame was made out of sturdy steel and other strong materials so that the impact of a collision would be minimized. These are only a few steps that the automaker made to enhance safety on the road. The Silvercloud for 1960 is an impressive vehicle that may delight you for years to come, but you should understand what to expect from it before you finalize your plans. At Champion Motors International serving New Jersey New York, you have the opportunity to speak with our sales team to explore all of the options available to you. You also have the incredible ability take this convertible or coupe for a test drive to learn more about what it offers. We specialize in the connection of serious auto shoppers to classic and luxury cars. If you are in the market for a classic or luxury car, rest assured that our friendly sales team will assist you every step of the way. Contact us today to request an appointment with one of our sales agents.